Granite City Food & Brewery produces handcrafted beer in Naperville. We pride ourselves in bringing quality and affordable handcrafted beer to you. Our goal is to provide you with exceptional service and hospitality to go along with our handcrafted beer. We also created our own brewing process to make sure that our customers receive the fresh beer that they deserve. For more information regarding our handcrafted beer in Naperville, give Granite City Food & Brewery a call at 630-544-3700. You can also send us a request online by filling out the easy-to-use form on the right side of the page. 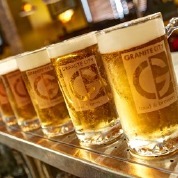 When Granite City Food & Brewery began to expand we realized we needed a better brewing process. Which is why we launched our patented brewing process, Fermentus Interruptus™. This process makes micro brewing handcrafted beers for multiple locations, like Naperville, more efficient. This process allows us to ship our wort from the central brewing facility to Naperville. When the wort arrives in Naperville, our experienced brew masters begin the fermentation process to bring you a high quality, freshly made, handcrafted beer. Not sure which of our signature handcrafted beers you’ll like the most? Try them all! We offer an assortment of handcrafted beer flights to give you an opportunity to give all of our signature and seasonal brews a try. Flights can be a great way to discover new types of beers or try several of a similar type. Our guests may also create their own flight with any of our handcrafted beers. 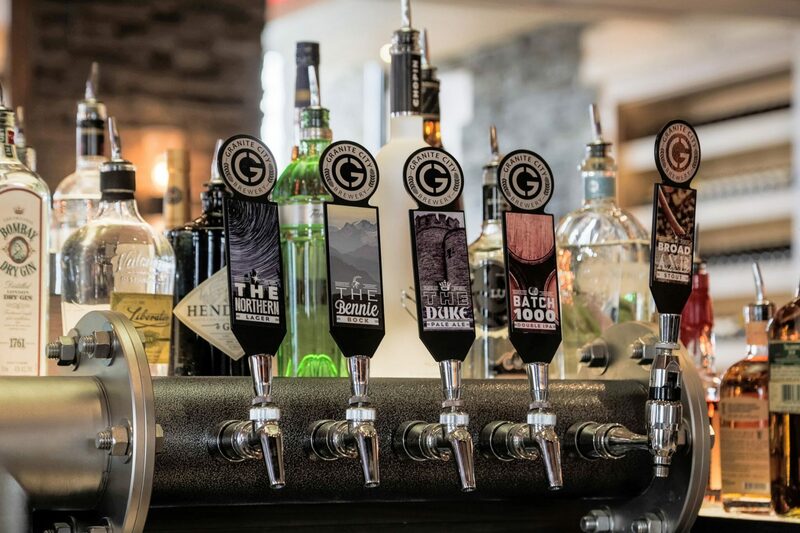 Contact Granite City Food & Brewery at 630-544-3700 to find out more about our handcrafted beer in Naperville. You can also send us a request online by filling out the form on the right side of this page.